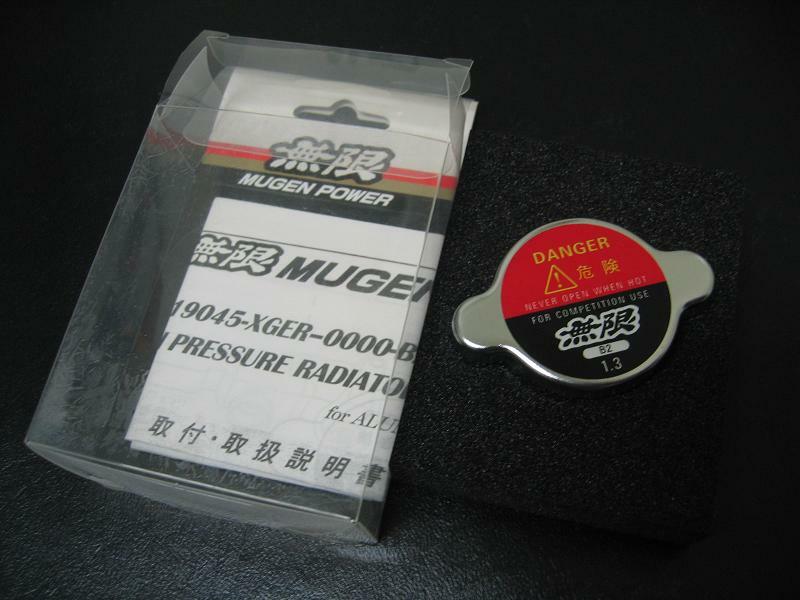 - PNP kit (Plug and Play) version for 01-05 996 Turbo. - Comes with harness and everything needed. No wiring needed. 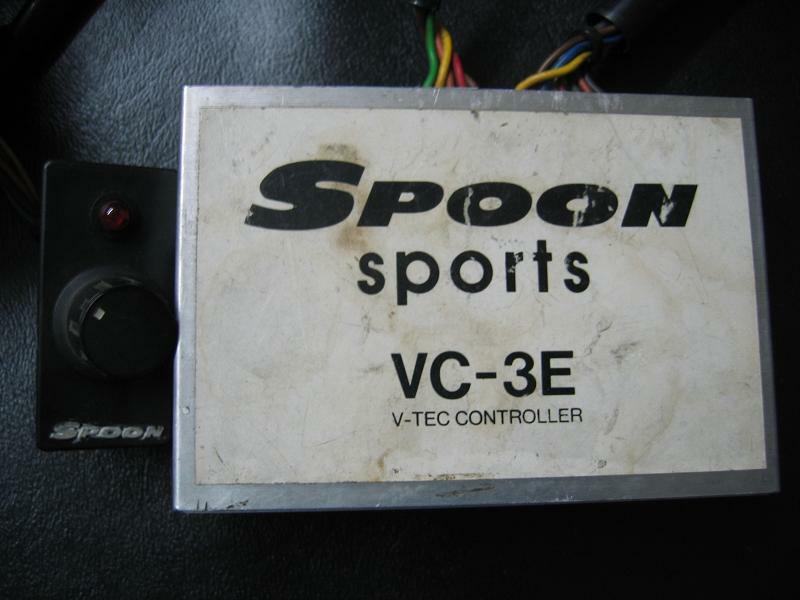 - Made with the best electronic hardware on the planet. Build quality really shows. - Used for 6 months. Still perfect shape. 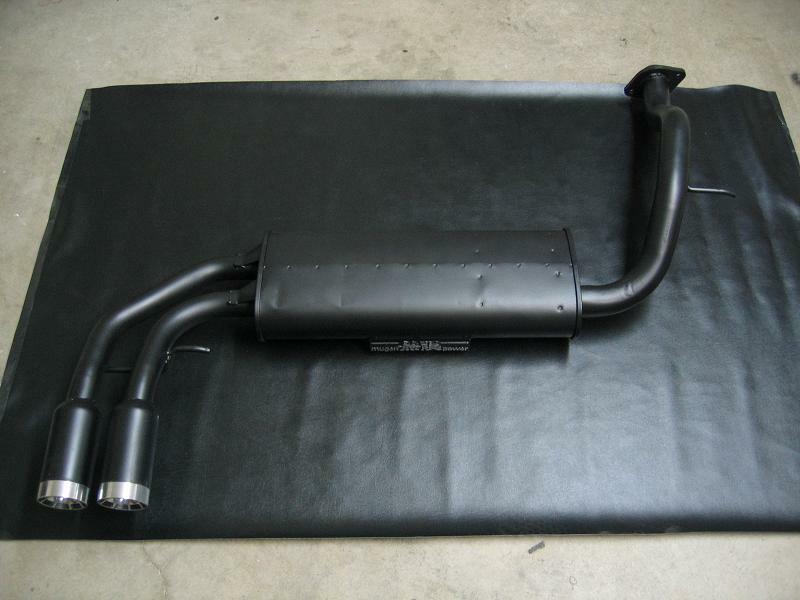 - Made over 60whp on this EMS, not to mention the driveability it gave (smoother power band). 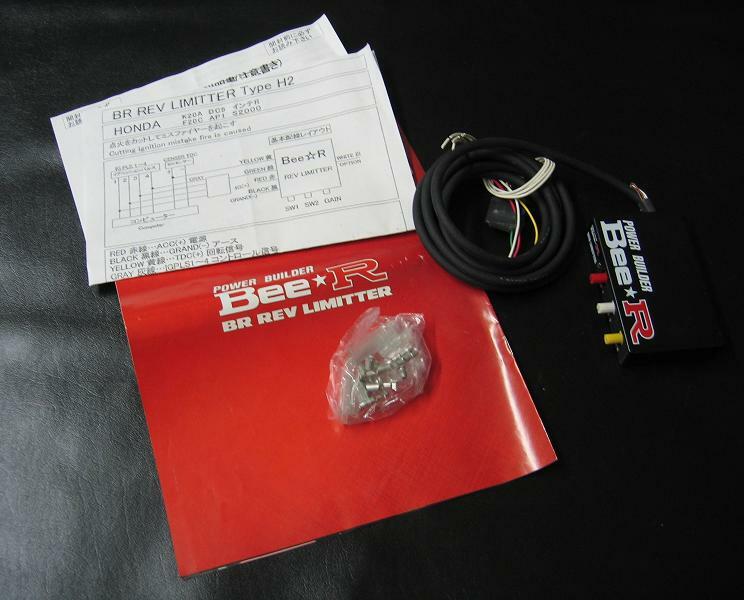 - No more engine light from aftermarket exhaust. 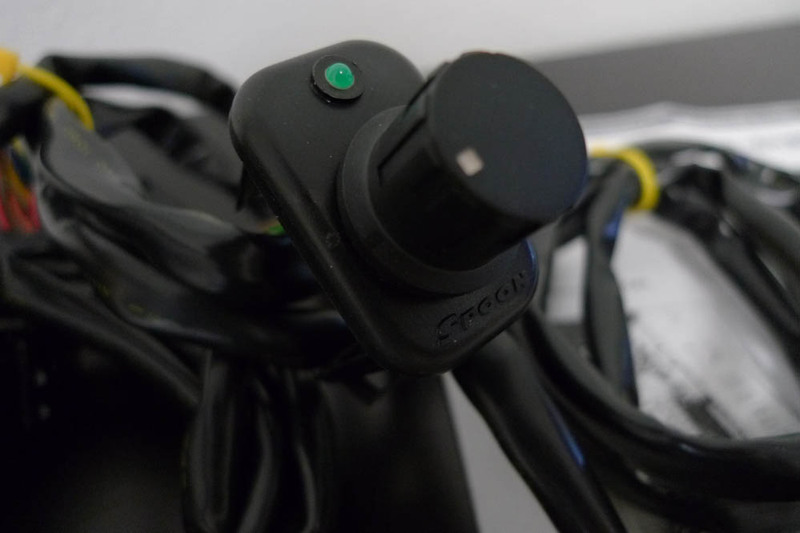 - Control boost with your cruise control. 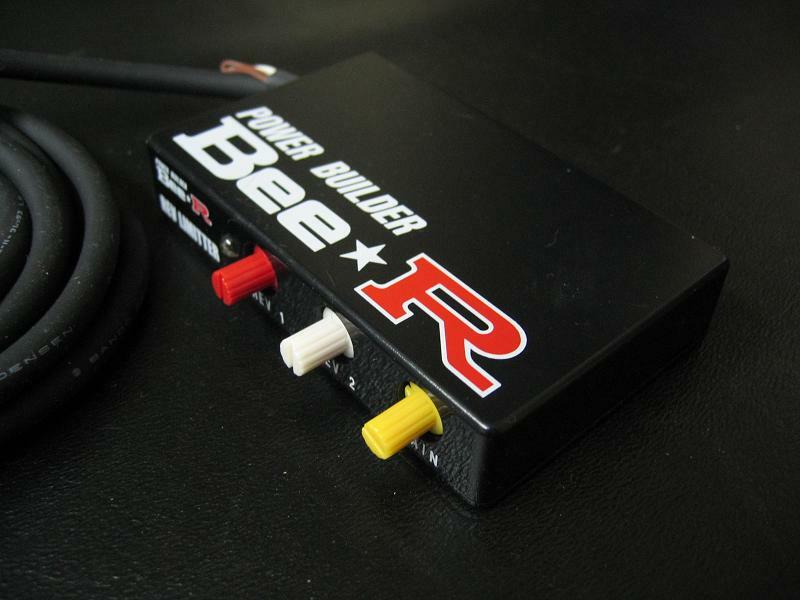 - Control just about every electronic setting on the engine and on the car. - MSRP is $4800 for the EMS and the PnP kit for a 996TT. 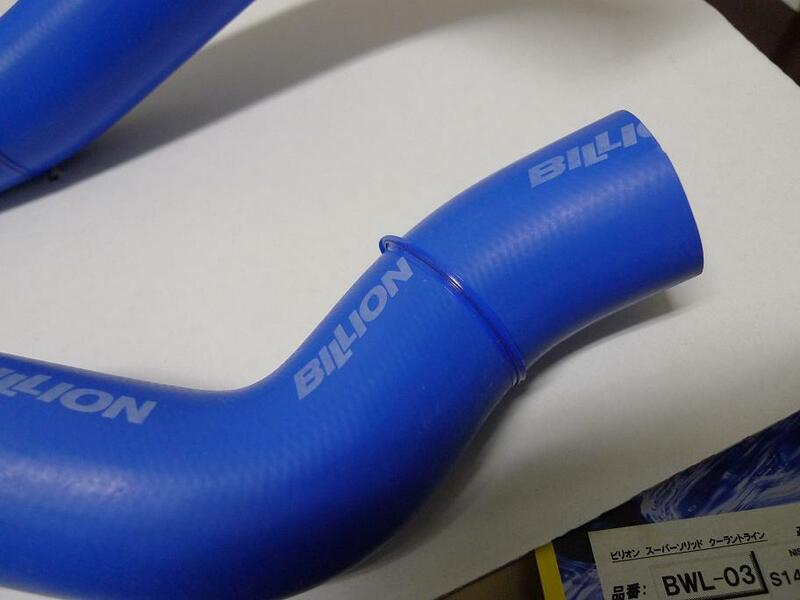 - 15mm hose fitting for Nissans. May fit other applications as well. - Unique red and blue -AN 'style' fittings. 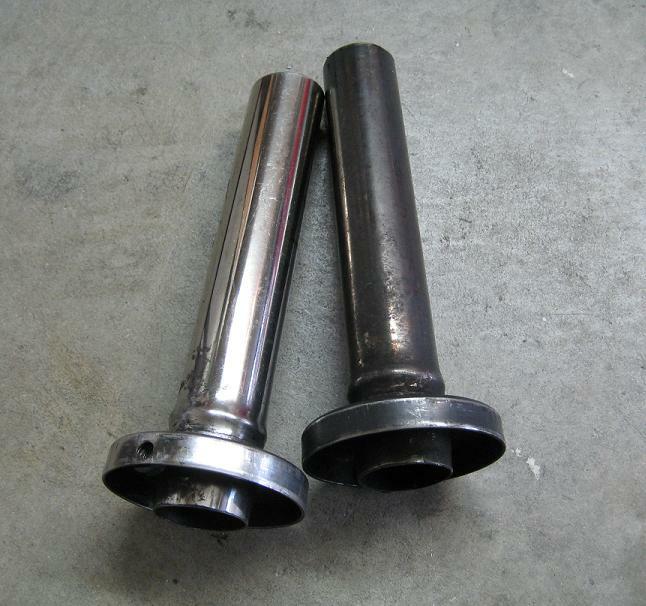 - 3" piping, 3" outer tips, 3.5" inner tips. - Save 35 lbs. 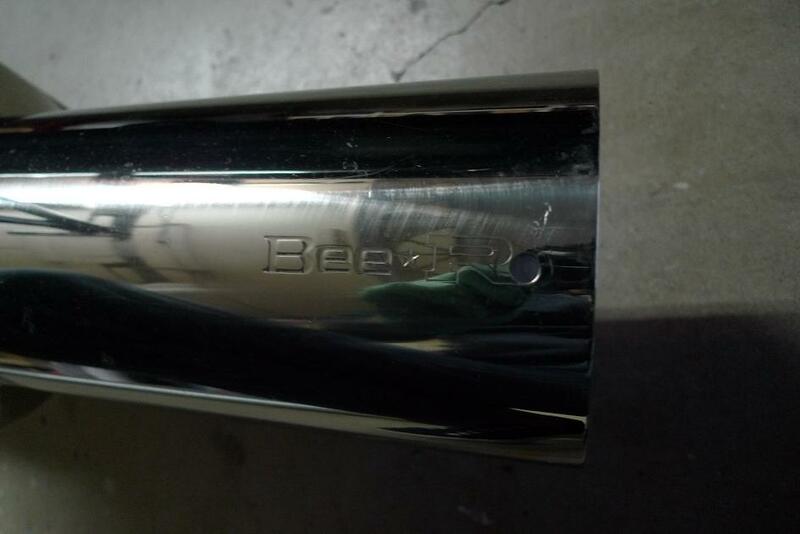 off factory steel exhaust. 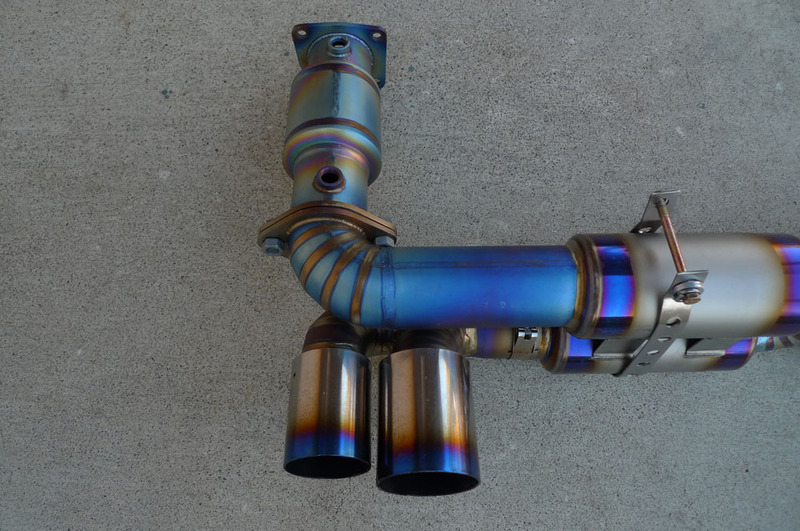 - Titanium piping gives it that unique uncommon Porsche sound. 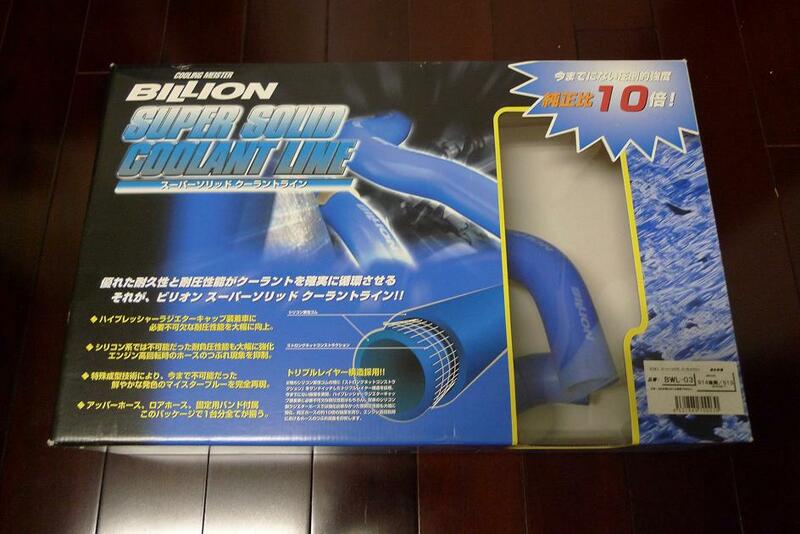 - Made by the Japanese cooling expert company. 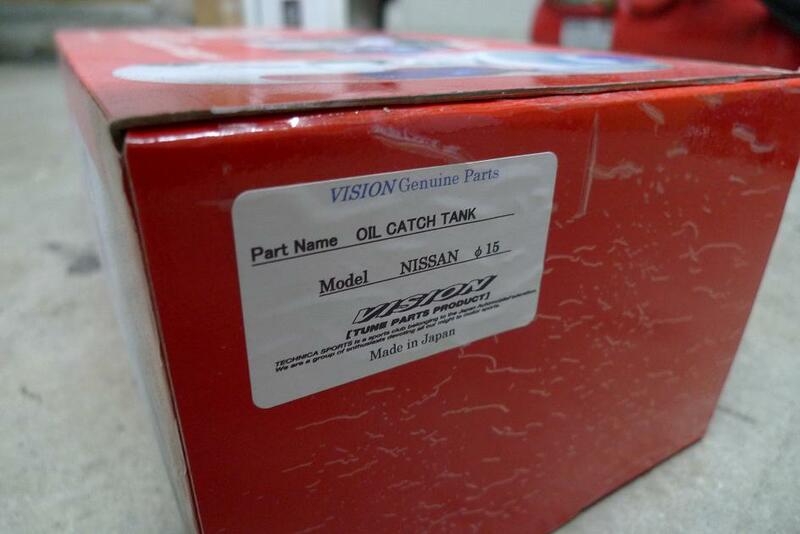 - S14/S15 kit for 1995-98 Nissan 240SX with SR20DET engine swap. 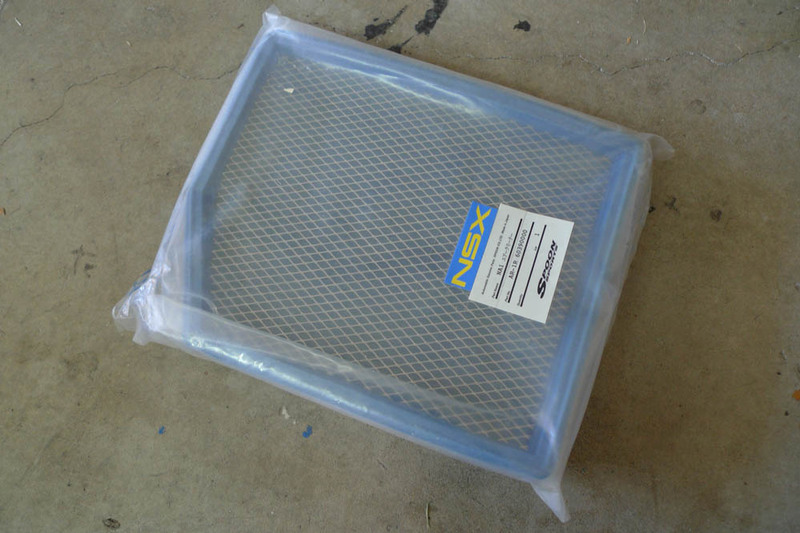 - Will most likely fit S13 1989-94 Nissan 240SX with SR20DET engine swap also. 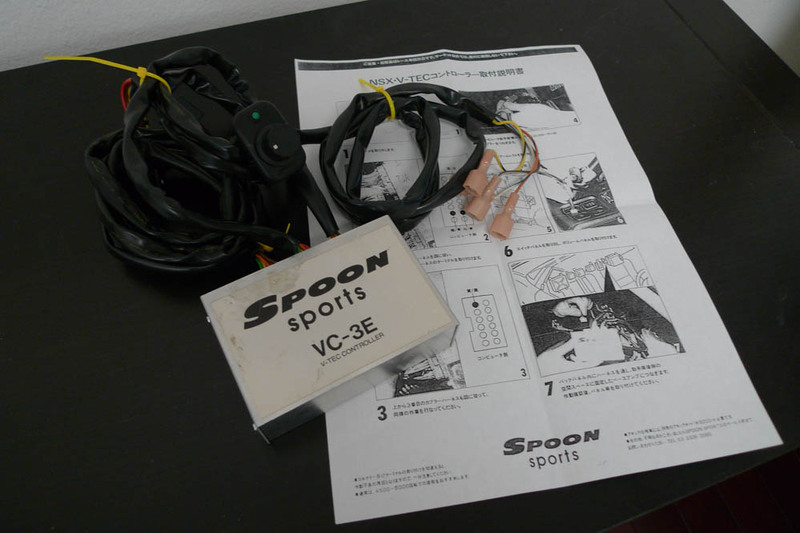 - Used but comes with harness, switch, and instructions. 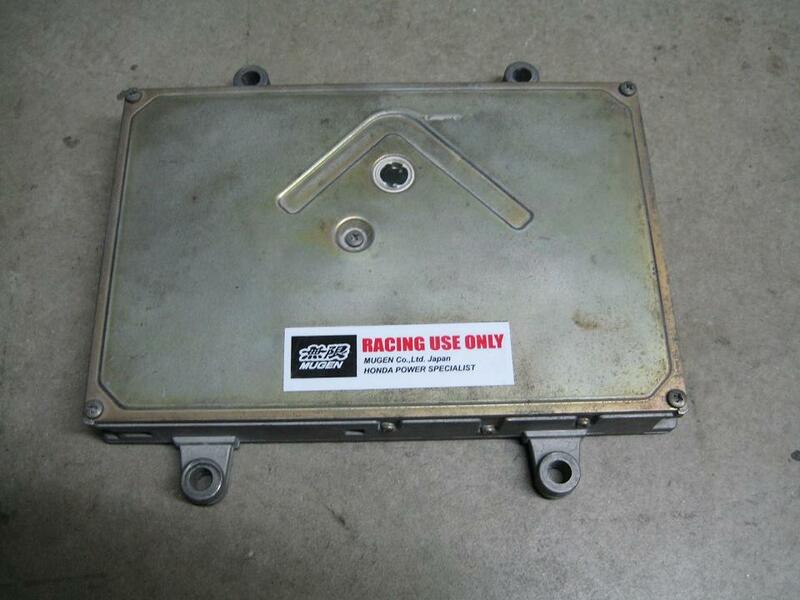 - Fits 1991-1996 Acura NSX. 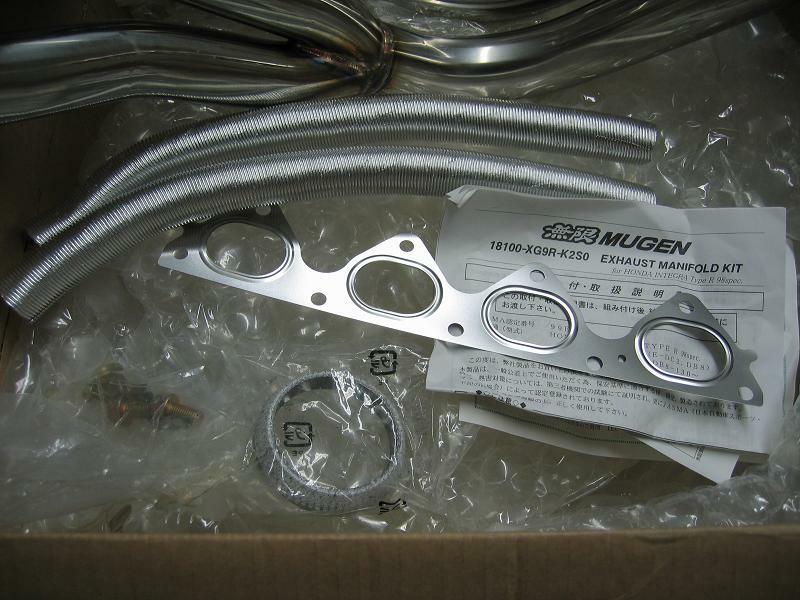 - Genuine Mugen part from Japan. 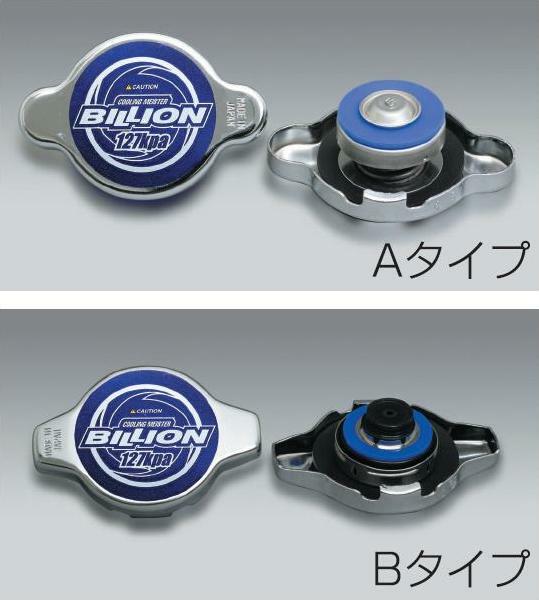 - Type A version radiator cap..
- Fits many Japanese cars that use Type A style caps. 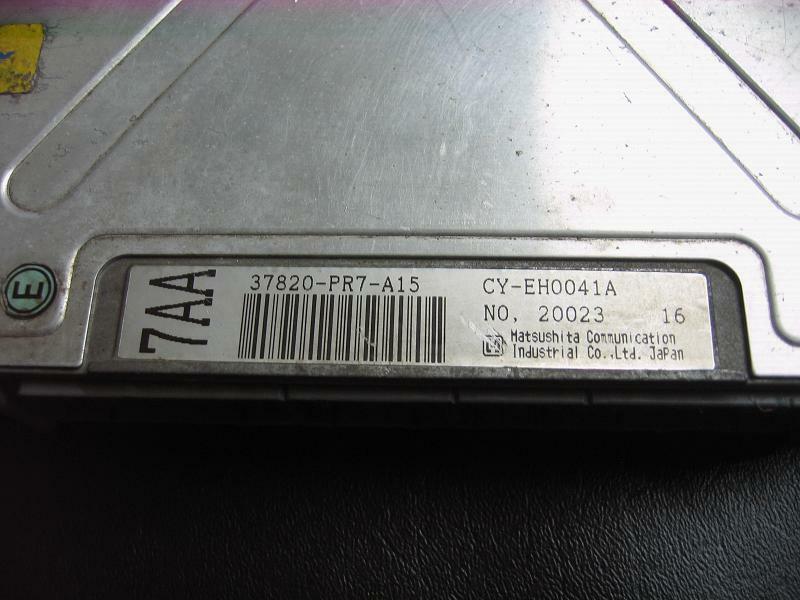 - Make sure to check picture 3 to see if your Honda/Toyota/Nissan can use Type A. 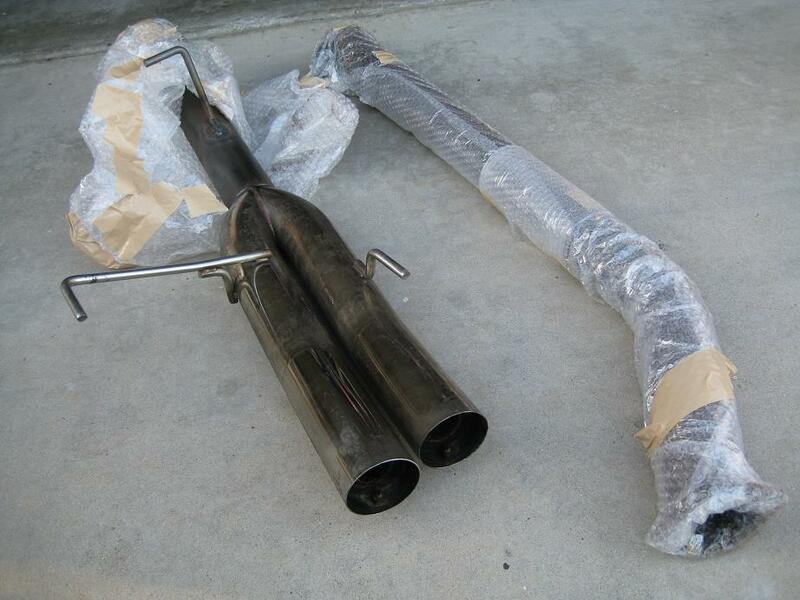 - Fits 1995-98 Nissan 240SX..
- Muffler in great condition. 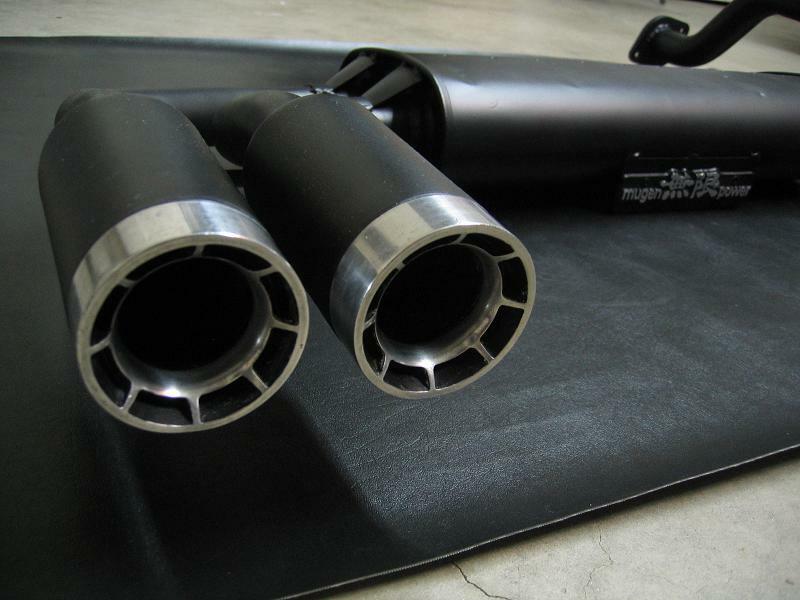 - Made to fit in any 75mm tip. - Not easy to find here in this size. 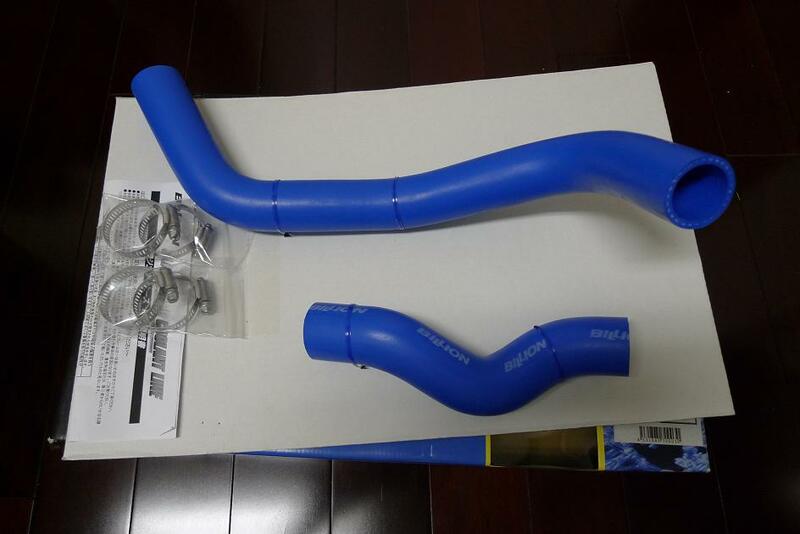 - The original straight thru shotgun tip exhaust from Japan. 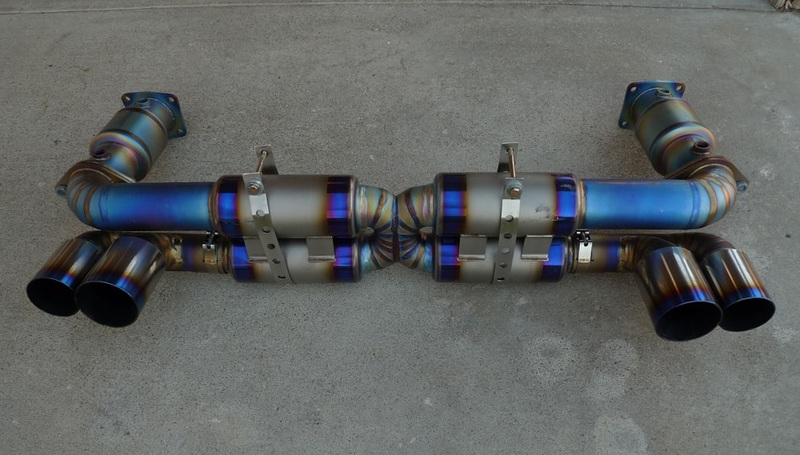 - Made for Nissan S14 (240SX) with SR20DET. 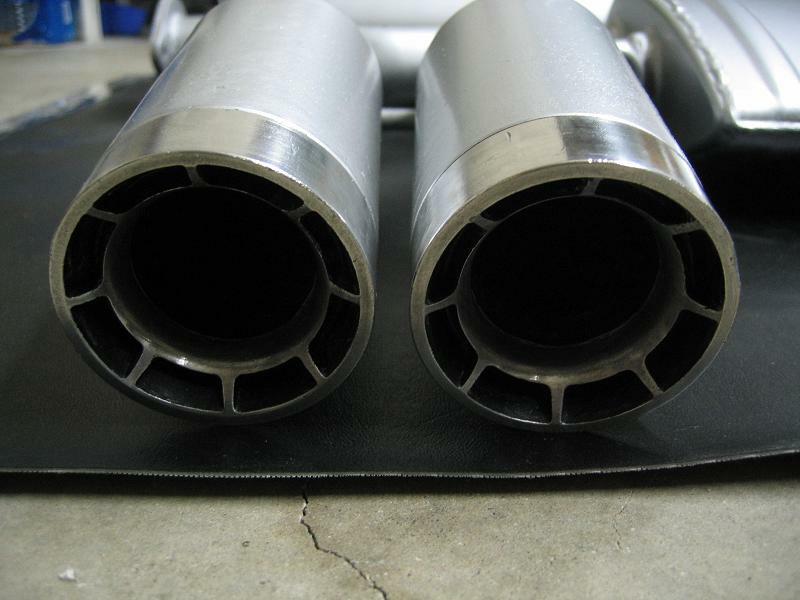 - 3" piping with two silencers. 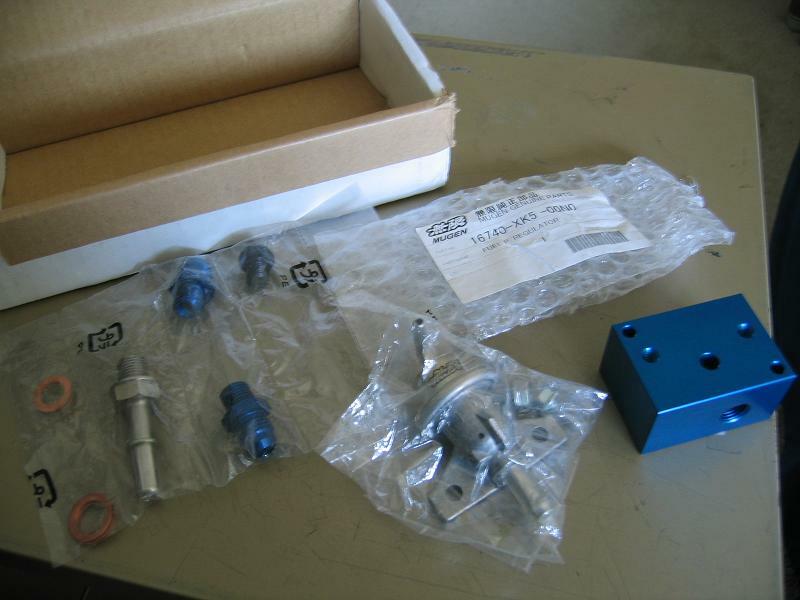 - Super rare fuel injected ITB kit from SS Work's (not to be confused with their non-fuel injected carb ITB kit). 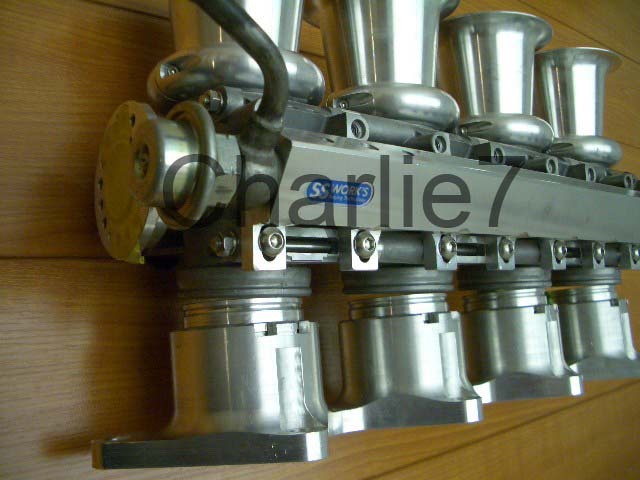 - Fits B16A and B18C engines (anything with a PR3 head). 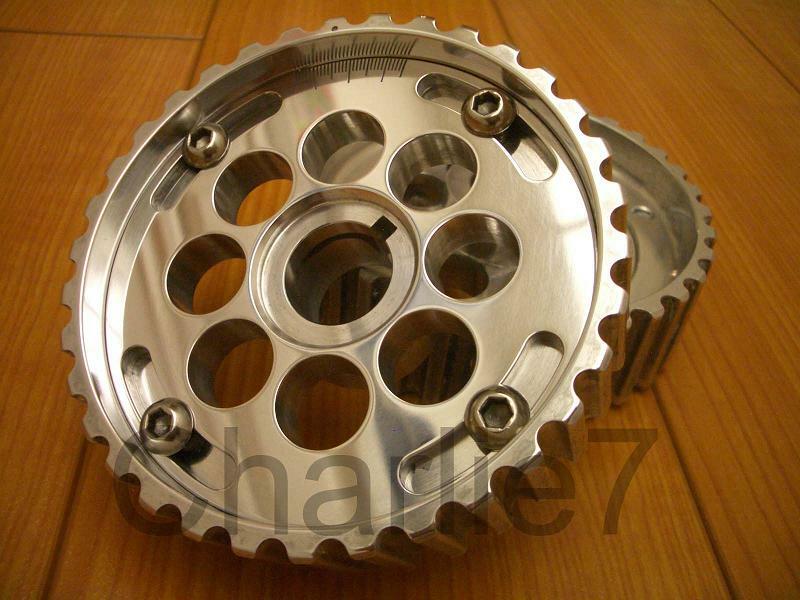 - 47mm at the throttle plate. 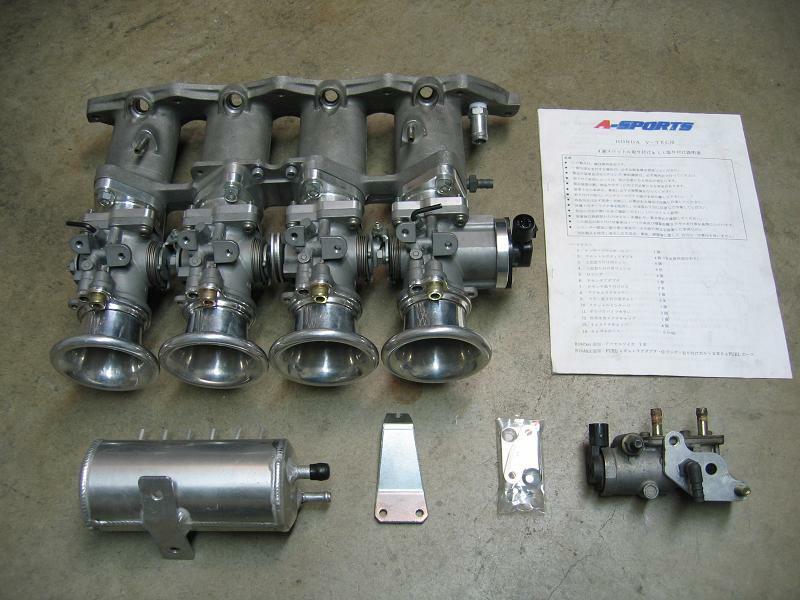 - Comes with throttle bodies, manifold, plenum, and cam gears. 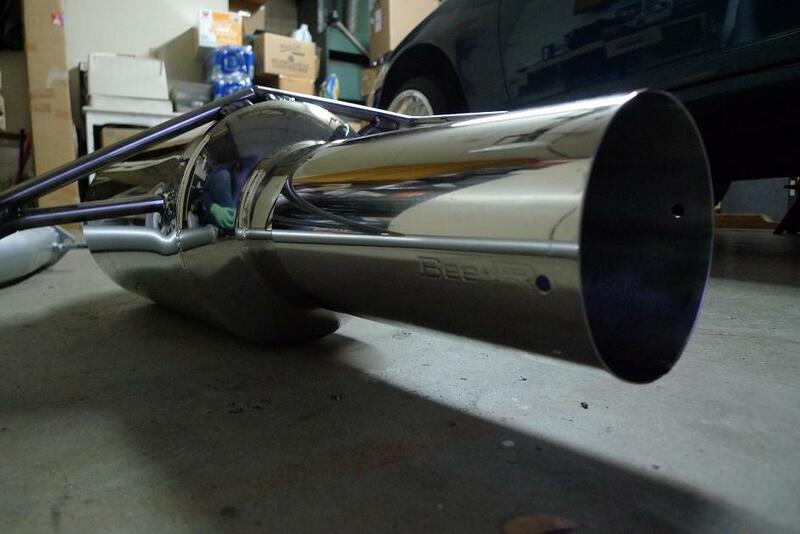 - Cost over $3000 new, and extremely hard to get. 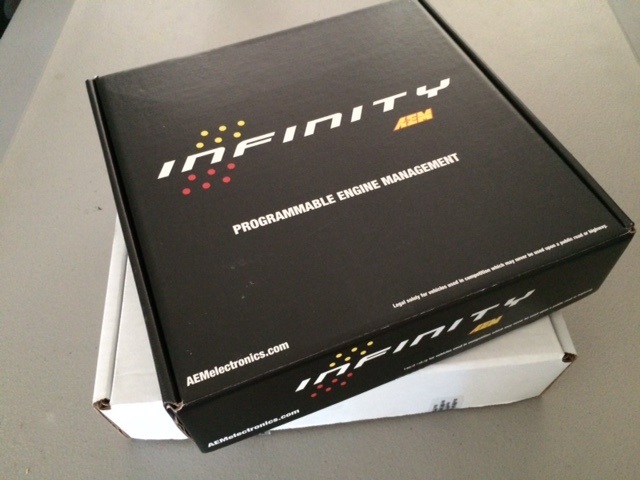 - Fits 91-96 NA1 OBD1. - Authentic rare performance part. 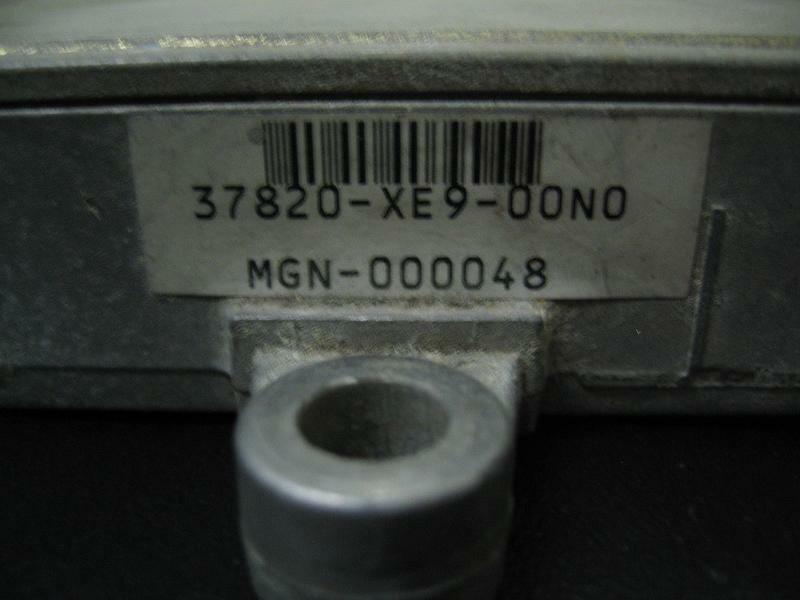 - Genuine N1 ECU. So popular everyone copied it. 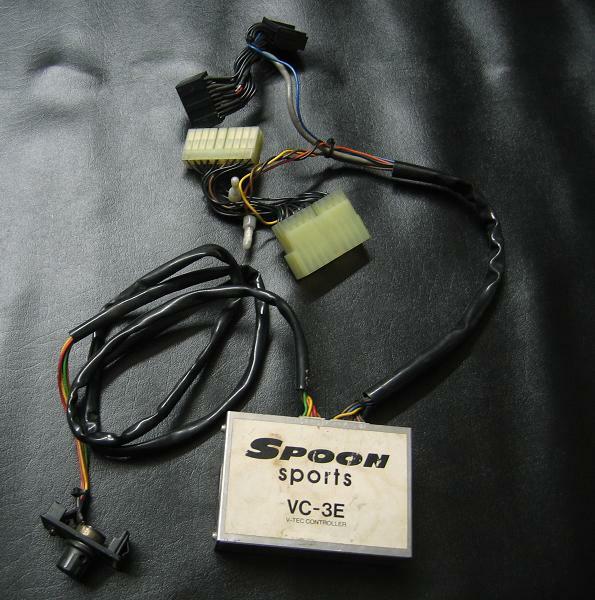 - Made for DOHC VTEC non-OBD engines. 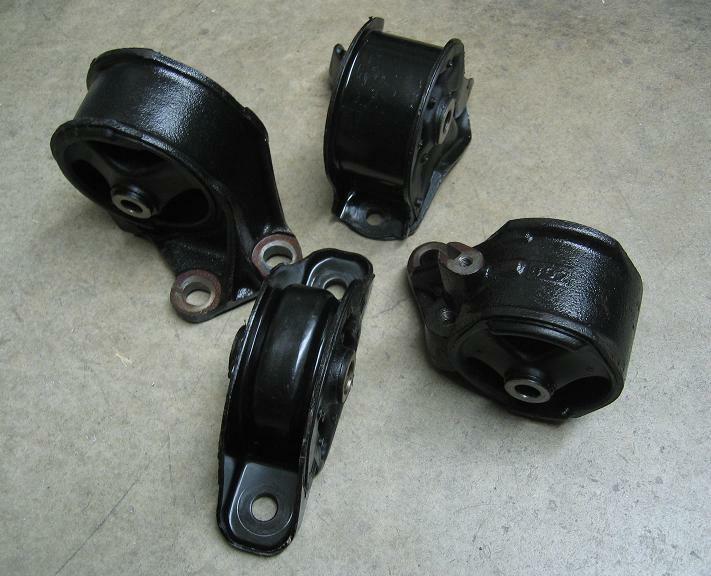 - Great for 88-91 Civic/CRX cars with swap, or 90-91 Integras with swap. 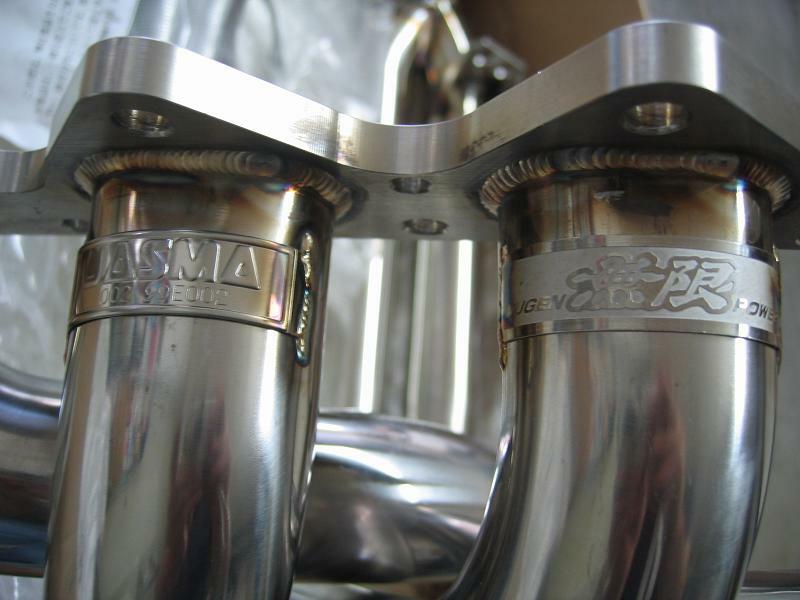 - Made for the Integra DC5 (RSX). 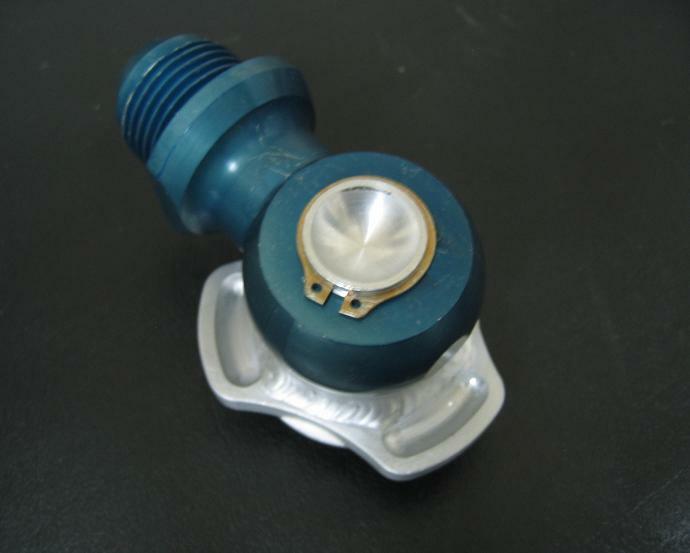 - May fit other applications with modification. - Brand new in the bag and box. 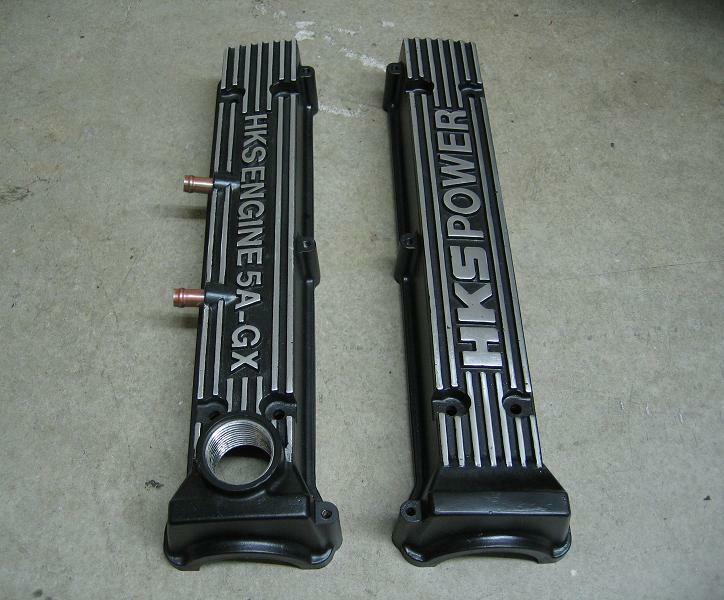 - The HKS 5AG valve covers, could be the Holy Grail of all JDM parts. 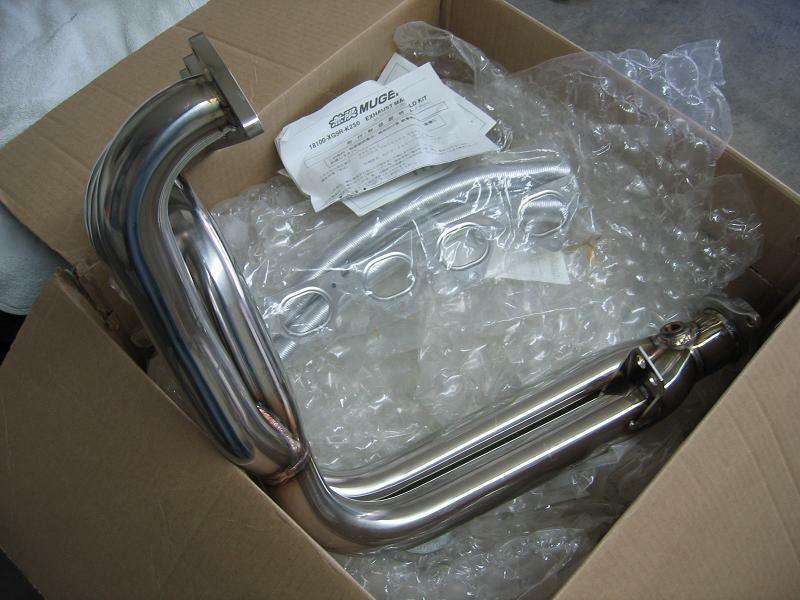 - AE86 owner's wetdream come true. 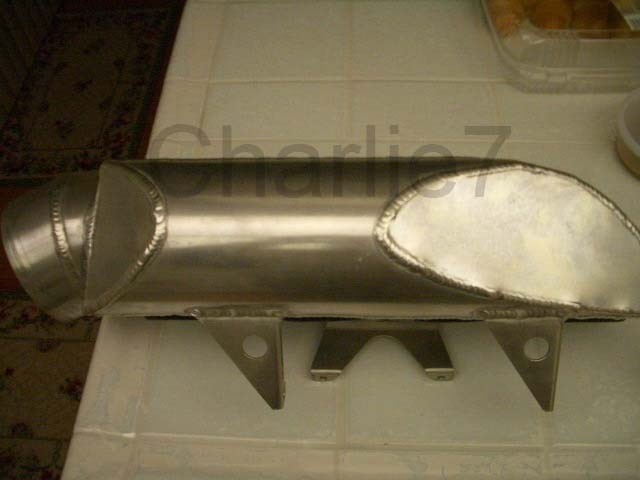 - Has built in breather/catch can unit. 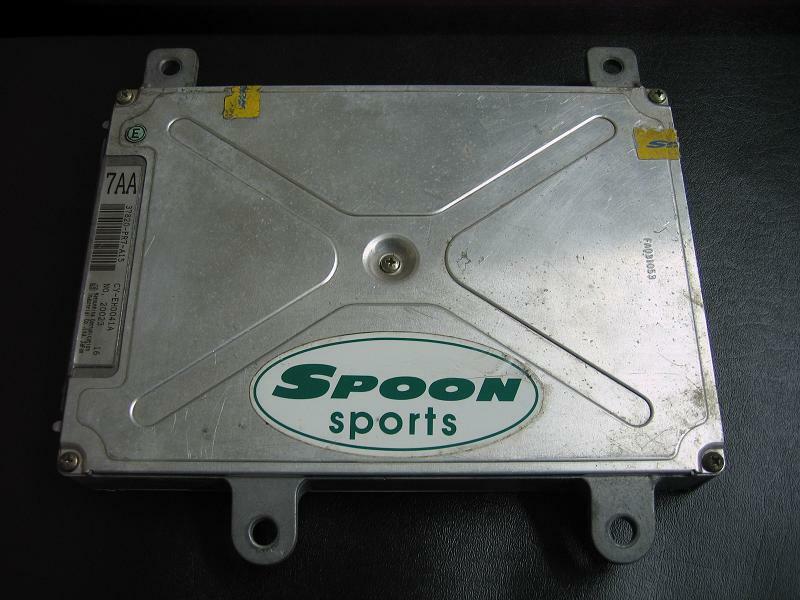 - Fits Toyota 4AG motors. 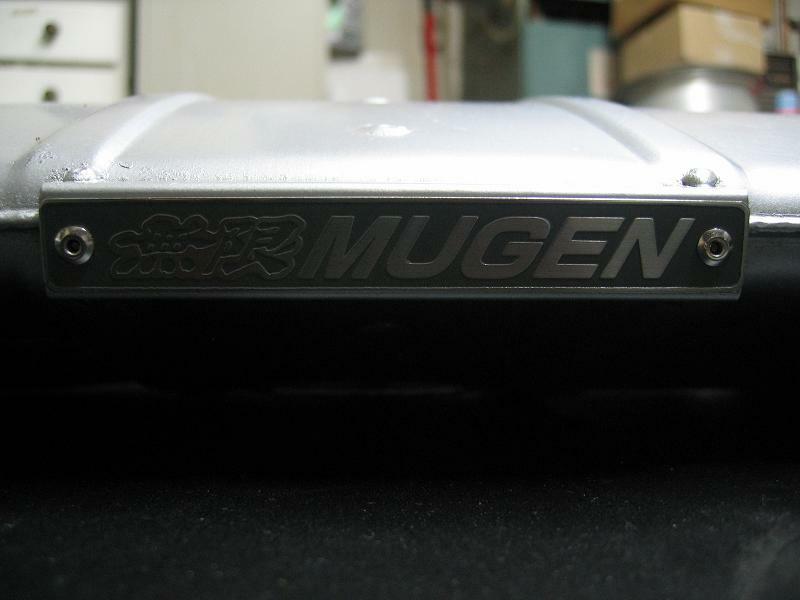 - Signature Mugen aerodynamic 'teardrop' shape. 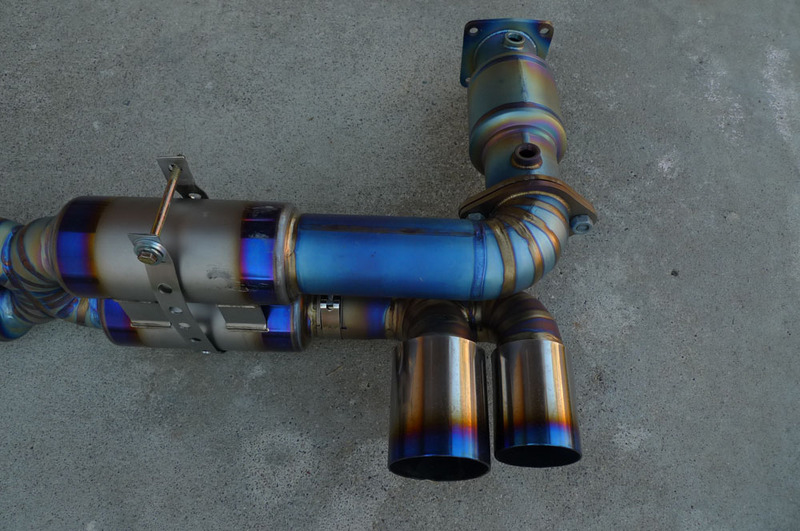 - "The ultimate exhaust for the EF!" 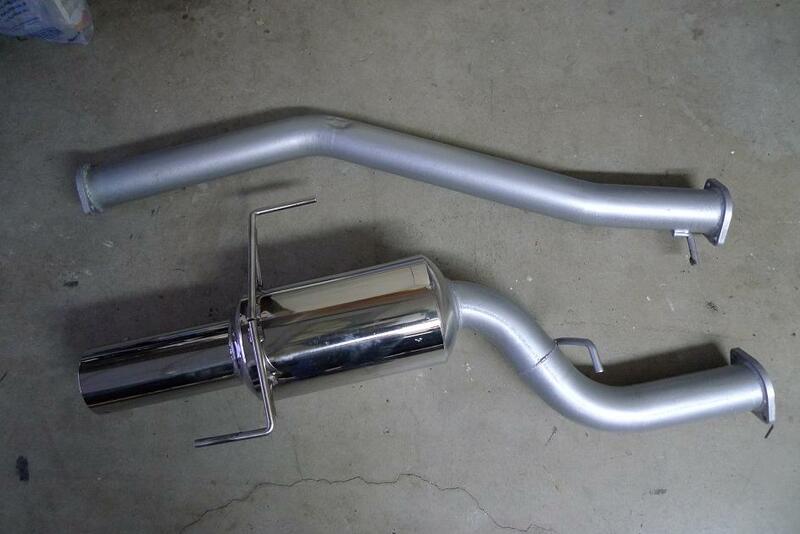 - Muffler and cat-back piping. 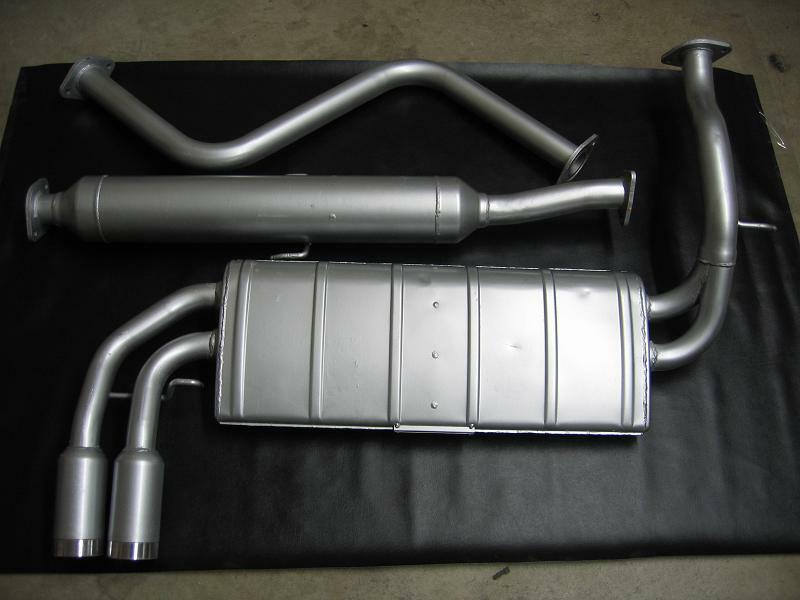 - Made for 88-91 Honda Civic Hatchback. 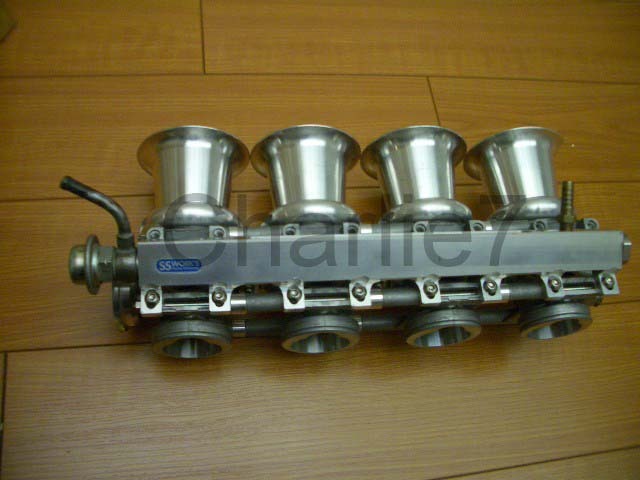 - May fit 88-91 CRX with modifications. - Used condition. 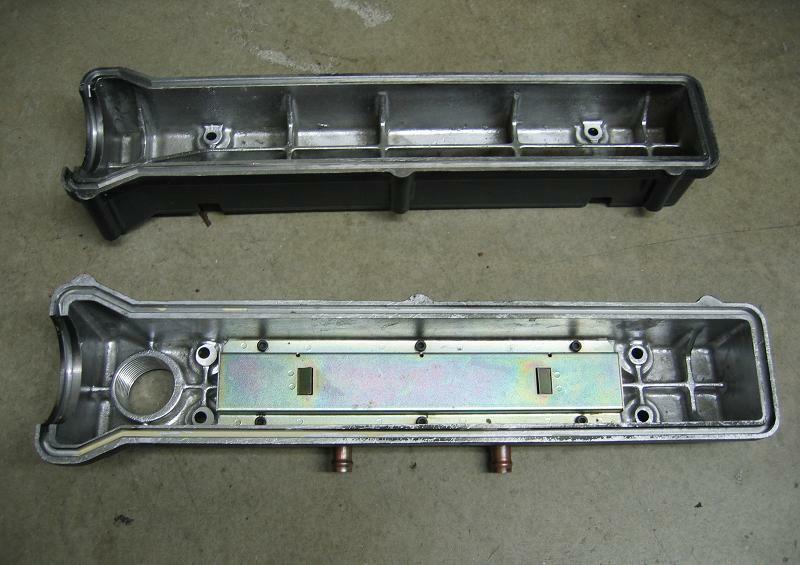 Bottom side had tiny holes, but they have been welded. No holes or leaks. - Used condition. Bottom side has dents and scratches. No holes or leaks. 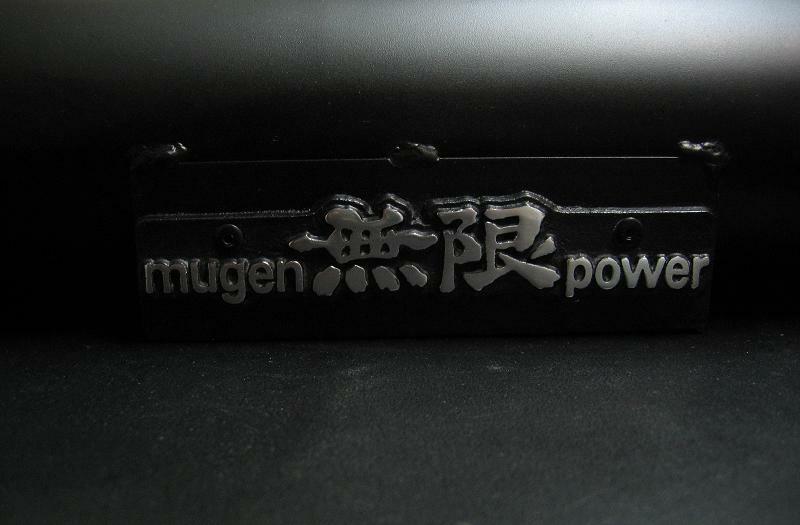 - The ultimate Mugen piece for a Mugen collector. 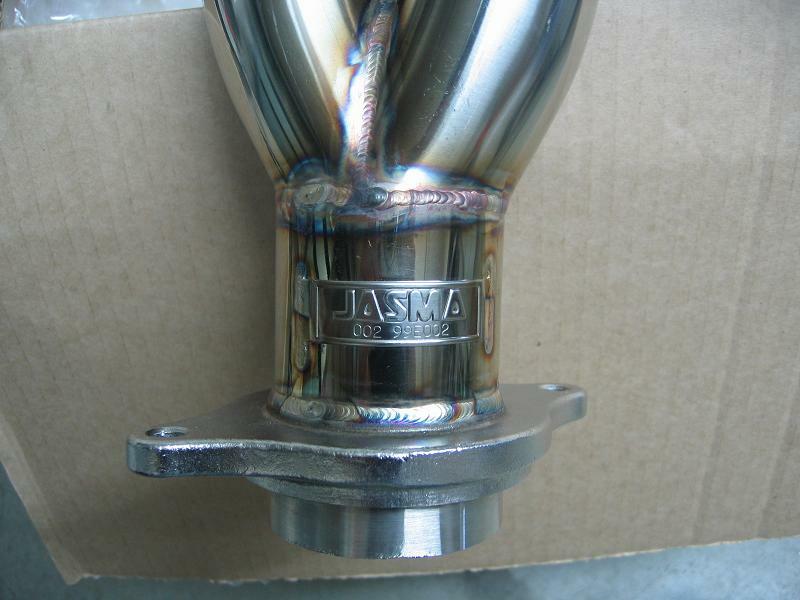 - Fits any B-series VTEC head. 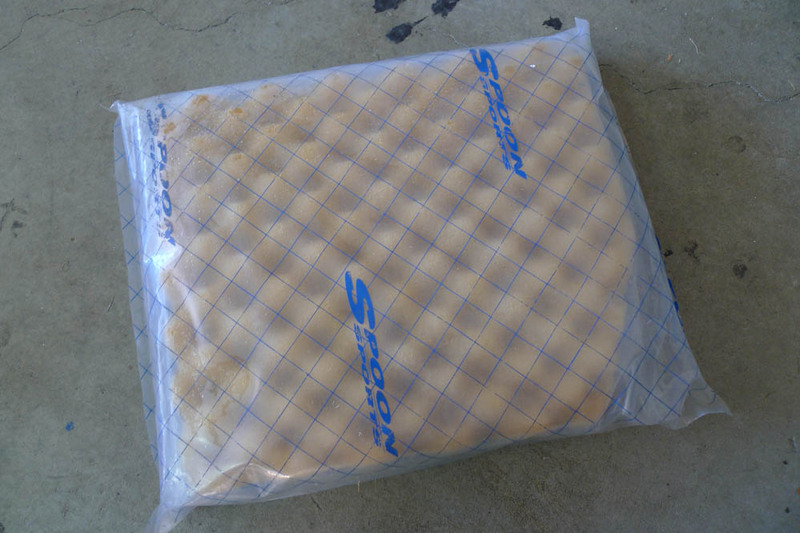 - Used but in superb condition. Comes with all original hardware and box. - Now discontinued and becoming rare. Especially in this condition. 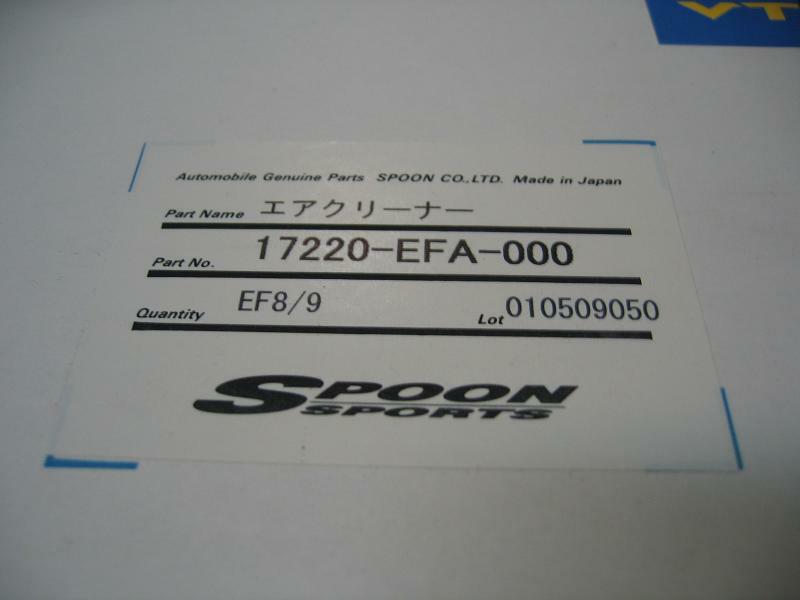 - Fits 88-91 Civic/CRX, 90-93 Integra, and 97-01 Prelude. - 4-2-1 design for higher midrange power required by Gymkhana type racing. 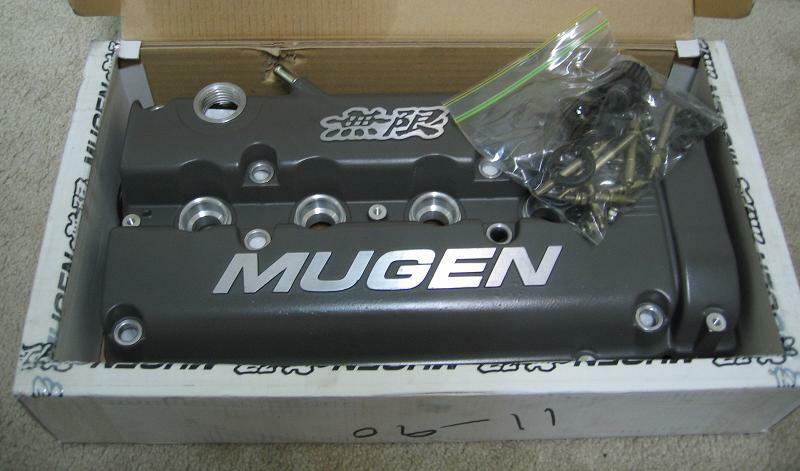 - Will fit any B series DOHC VTEC (B16, B18, B20). 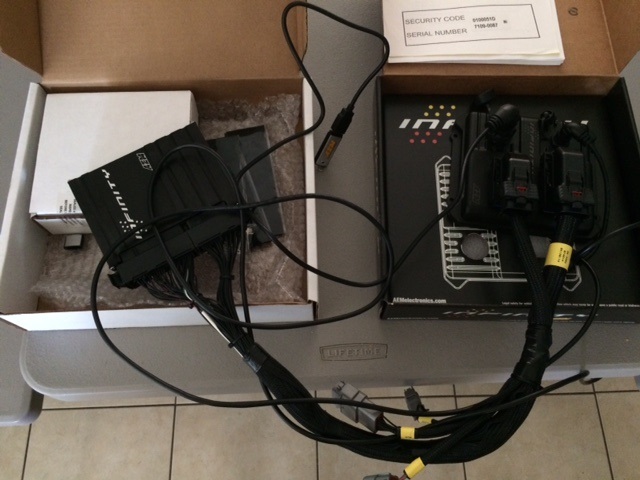 - Brand new with all hardware and instructions. 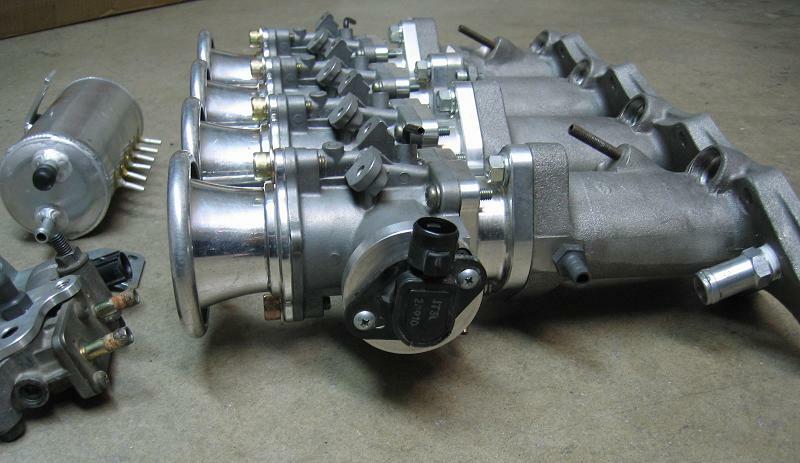 injectors, and fuel pressure regulator. 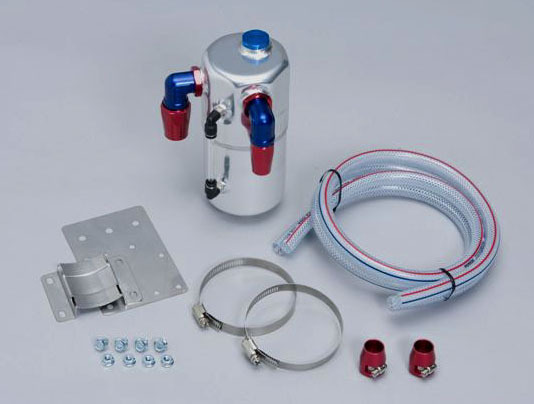 - Complete with vacuum canister, throttle cable bracket, TPS, IACV adapter, and FPR adapter. 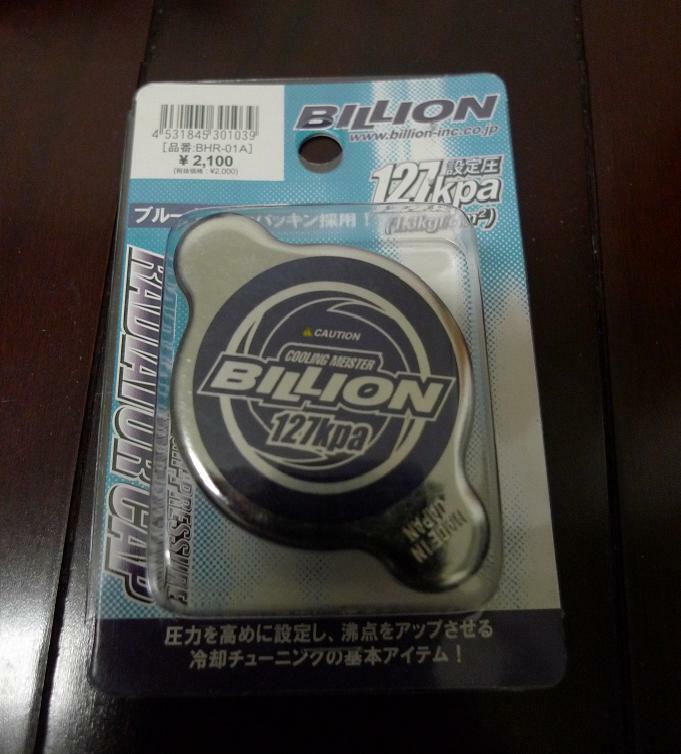 - Used but in good condition. 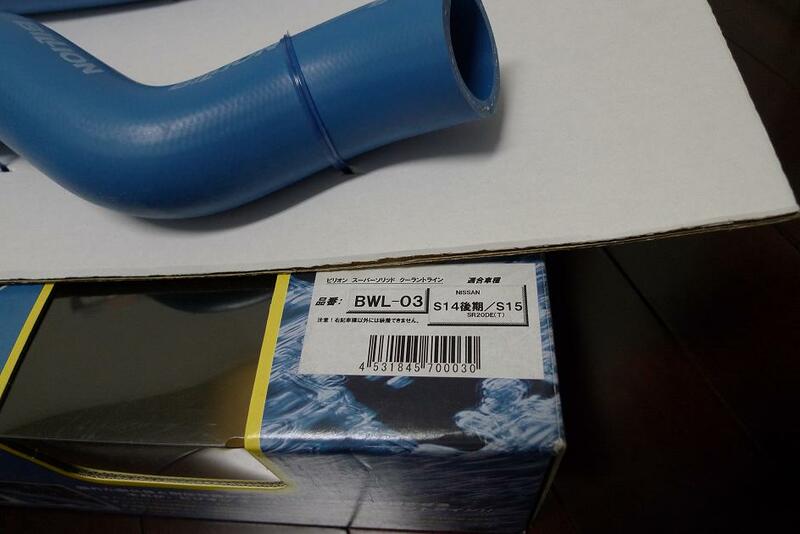 - Made for JDM EF8 and EF9 intake box. - Shaved lettering, for simple stealth style. 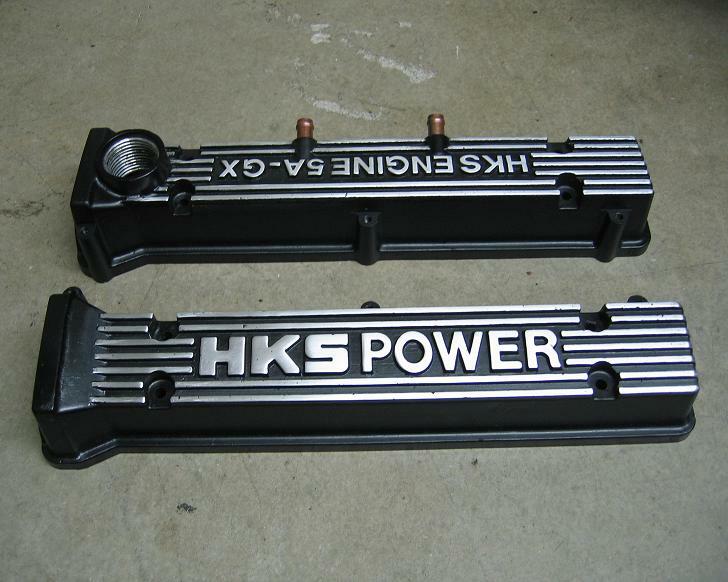 - Cut timing belt cover, for ease of tuning. 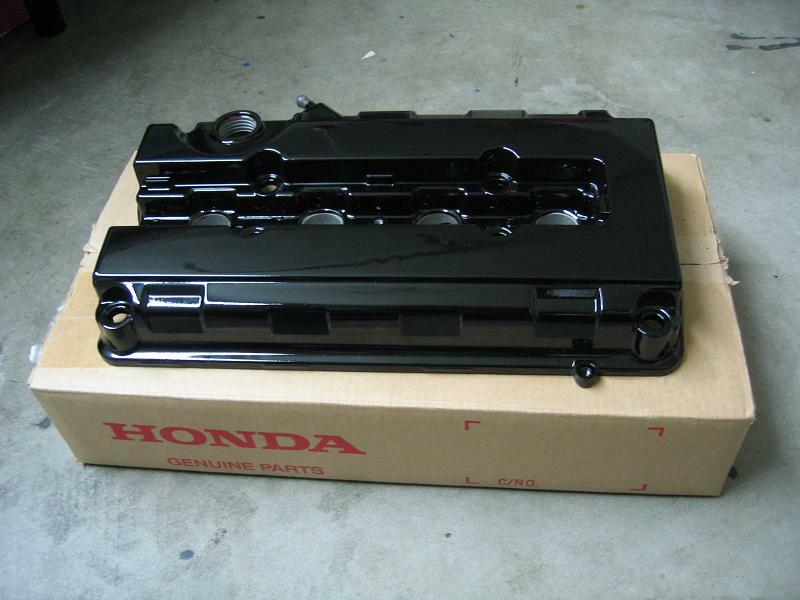 - Powdercoated solid gloss black. 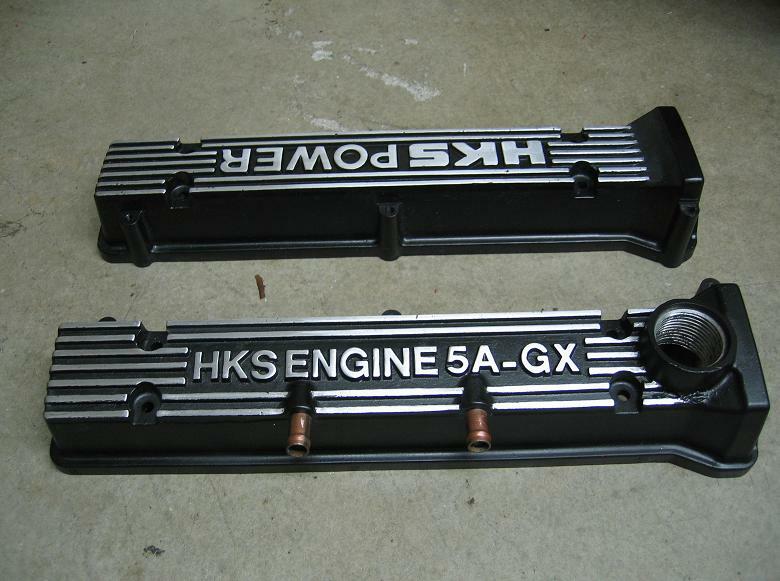 - Made for the 90-91 EF8 CRX and EF9 Civic. 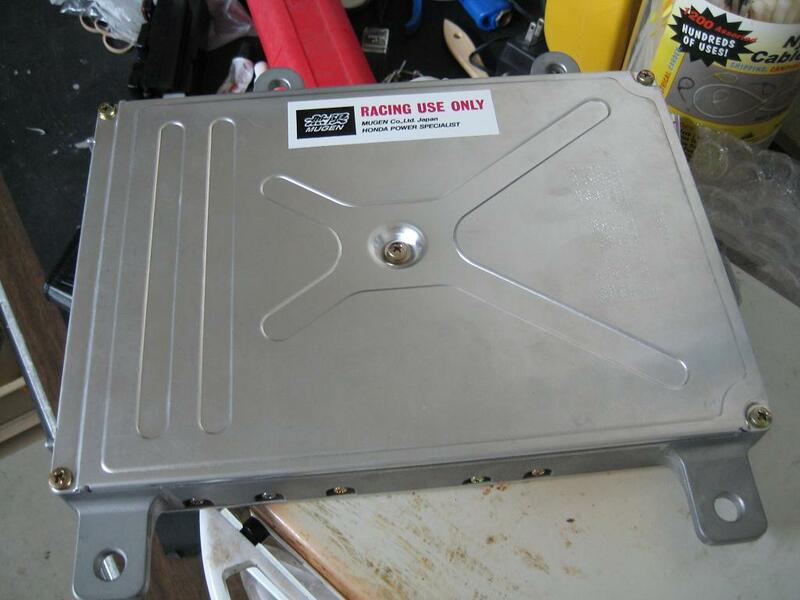 - Comes complete with switch and wiring. 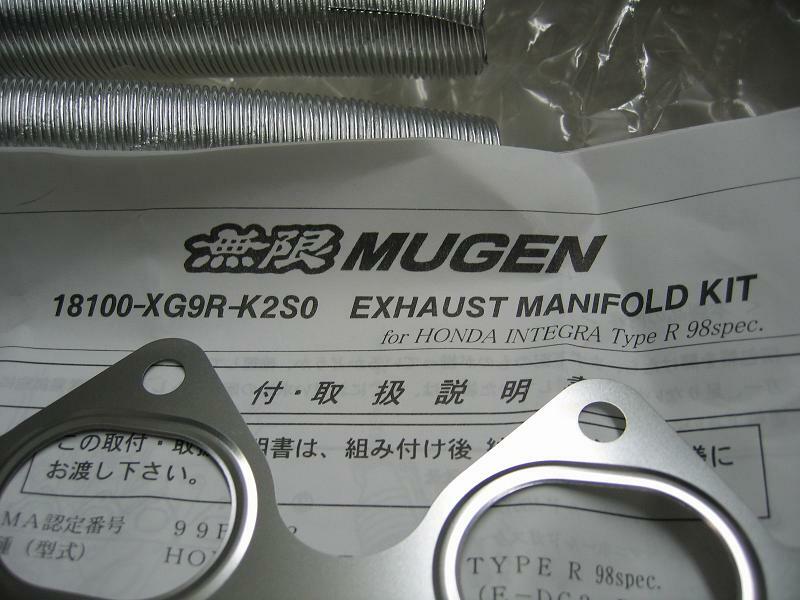 - Only for true RHD EF8 and EF9 cars, with a B-series engine. 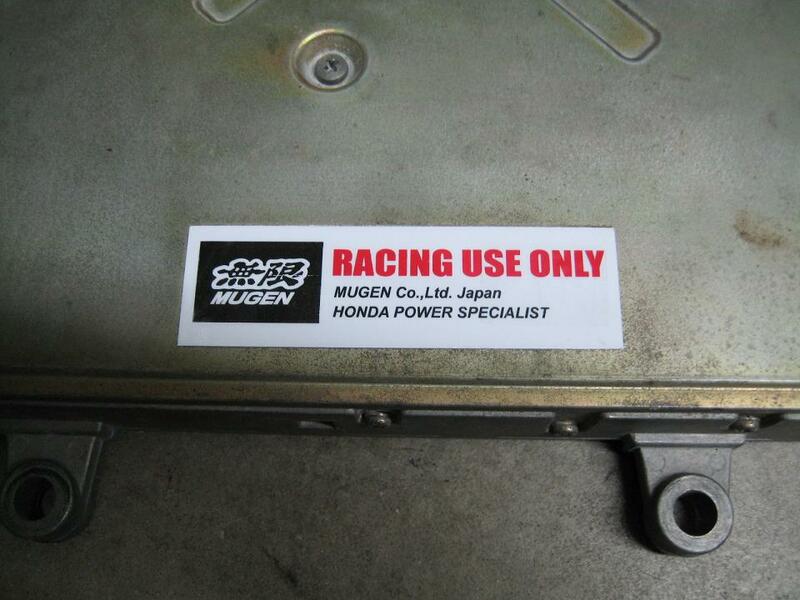 - As seen in the N1 EF race catalogs. 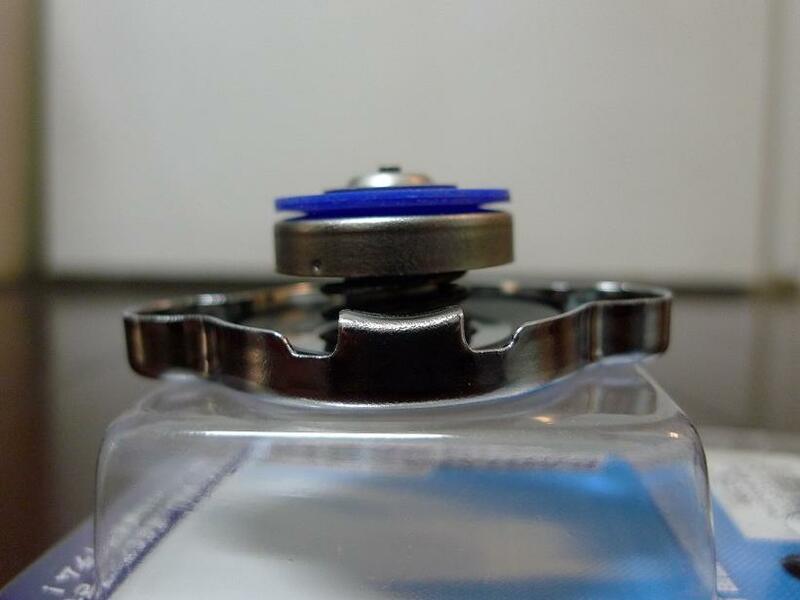 - Made with rubber, containing a higher durometer than most urethanes. 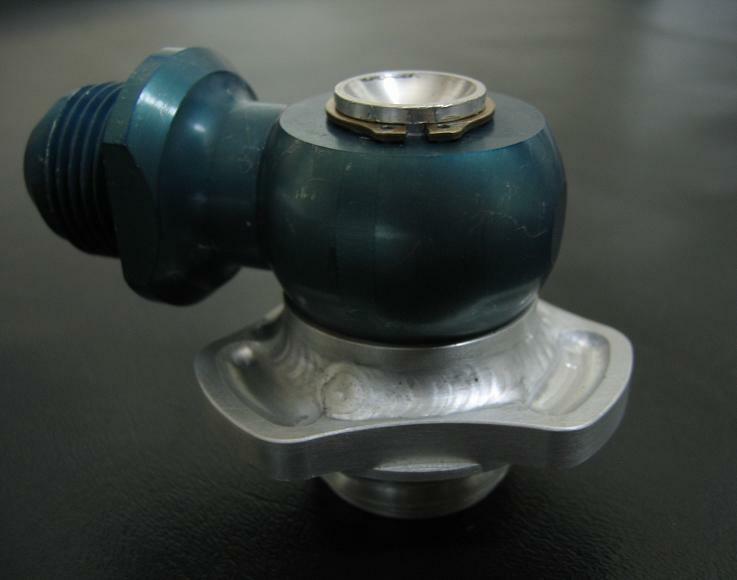 - OEM Honda mounts tend to break apart with age, especially the front and rear ones. 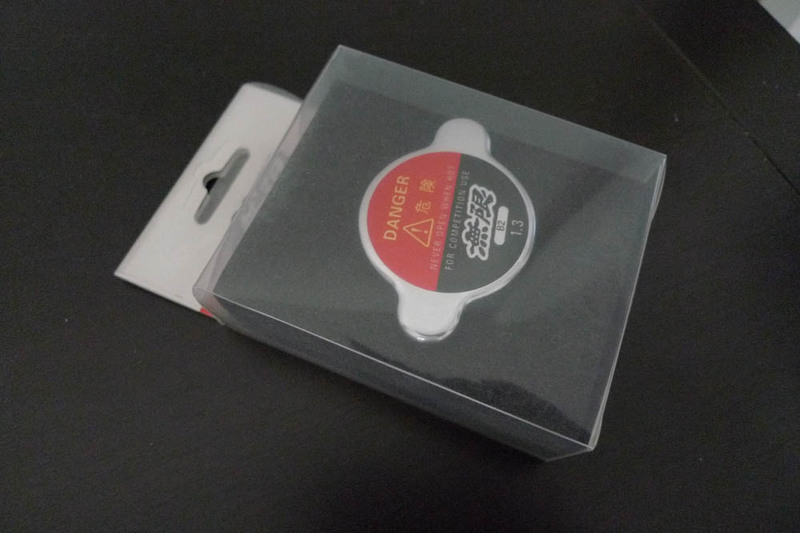 - Get these while you have a chance. 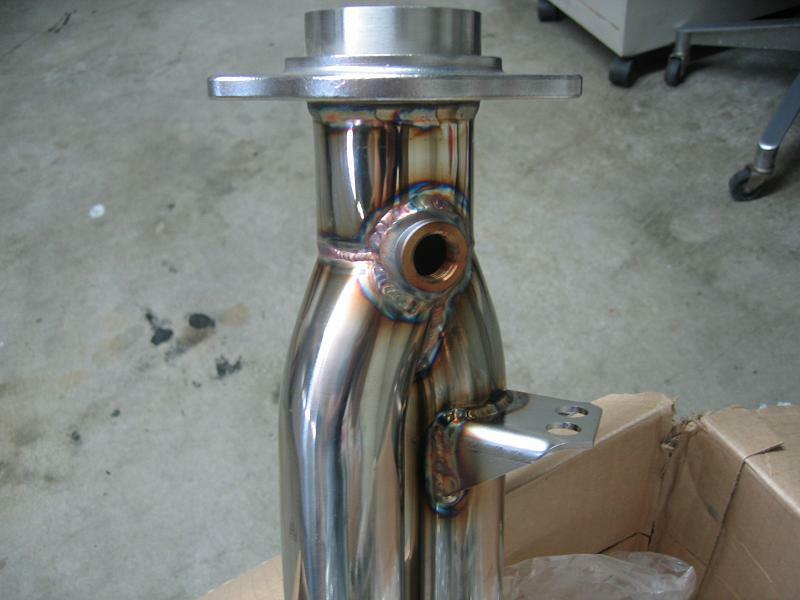 There is no other aftermarket mount option for true SiR EF cars. 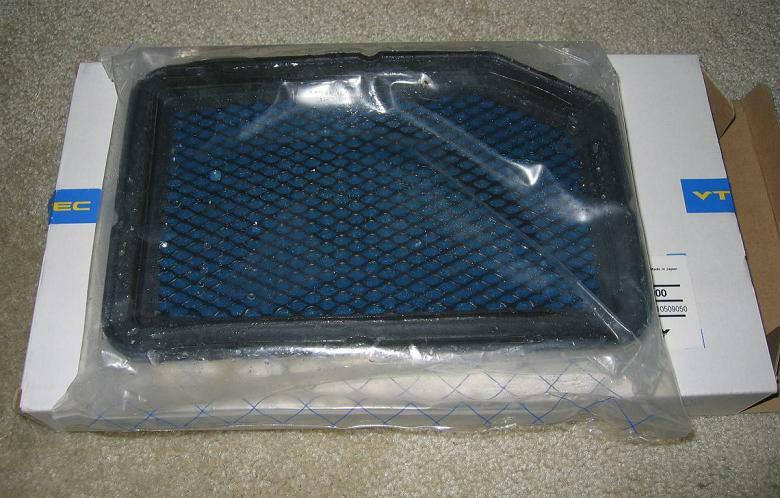 - Used but in very good condition. 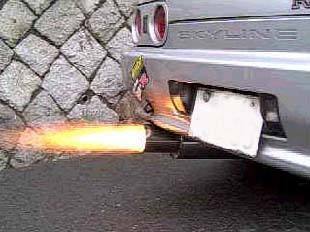 - Designed to prevent over rev-ing by cutting ignition and thus producing an open flame at the exhaust tip. 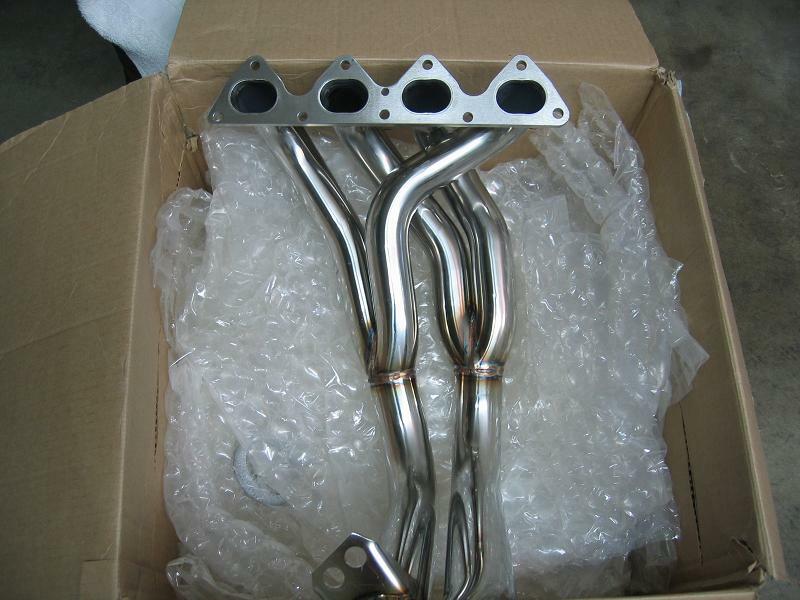 - Type H2 for S2000, RSX (DC5), and 02-05 Civic (EP1). - Wires can probably be cut to run with other cars. 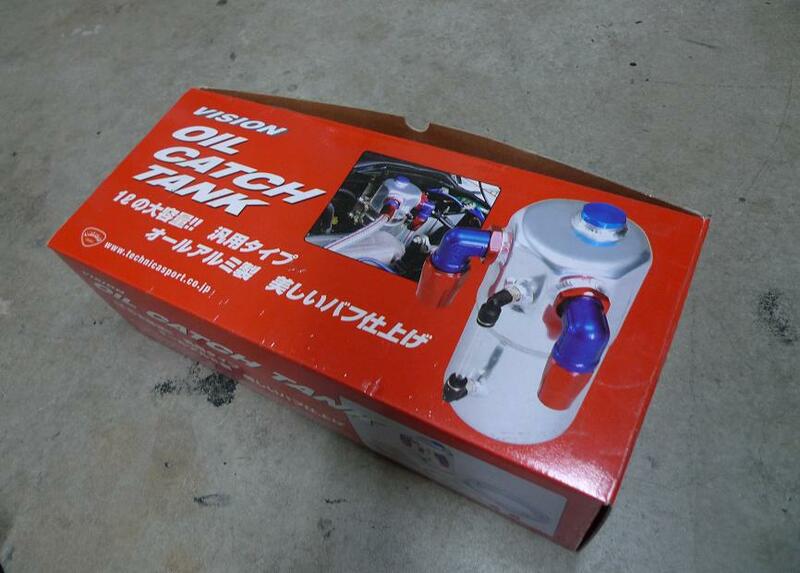 - Great for routing a breather/oil catch can, without having to tap into your valve cover.